Putting files in the right places is a pain in the neck. It's tedious and way too easy to make a mistake. Our intrepid automators are here to save the day on the Mac and iOS. 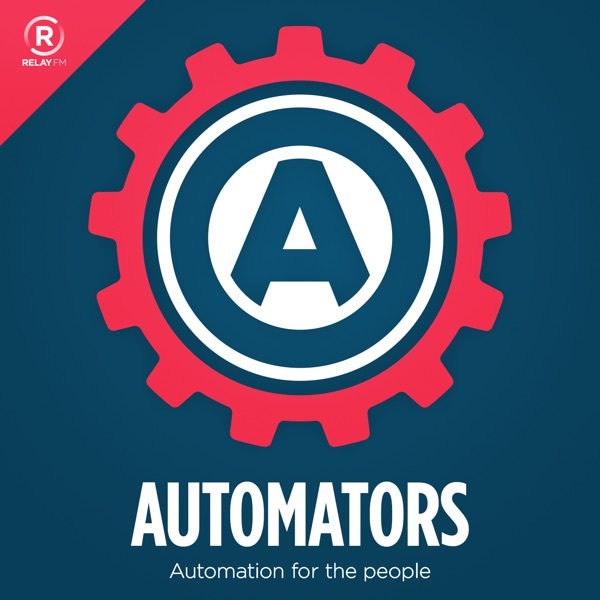 In this episode of Automators David and Rose get nerdy with project templates. They start out with what a project template is and how it can help you, and go through using basic project templates all the way up to more complex options. While both of them are OmniFocus users, project templates can be used in any task management system - and is something that everyone can use.